Duration: 57 min. per ep. The galaxy is a strange and dangerous place, and there are times when even the United Space Force can`t help. That`s where the Crushers come in - skilled troubleshooters who will deal with any problem, large or small, for a fee (large only!) 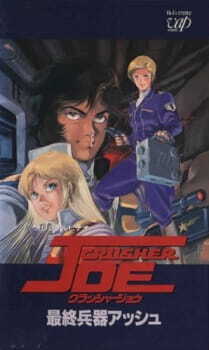 And there is no better Crusher than Crusher Joe!